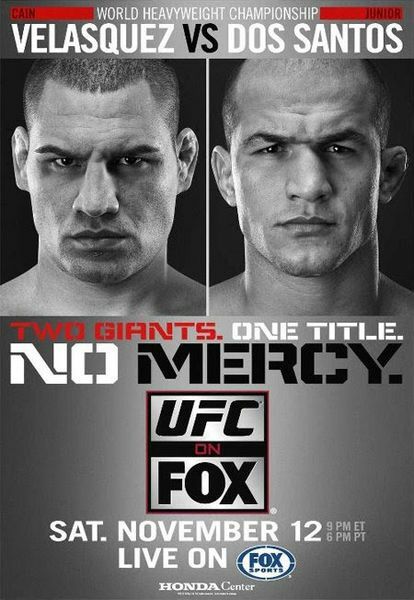 On November 12, heavyweight champion Cain Velasquez takes on top contender, Junior dos Santos, for the UFC Heavyweight Championship. The fight, televised live from Anaheim on FOX, is the first mixed martial arts showdown to be broadcast on US network TV. It’s not the original version, though; it’s one of the versions featured on the 2003 remix single compilation issued to promote the DVD reissue of Jean-Luc Godard's 1970 film of the same name; the movie depicts the 1968 recording session that produced the classic track. Rolling Stones: Ron Wood working with Tommy Hilfiger?